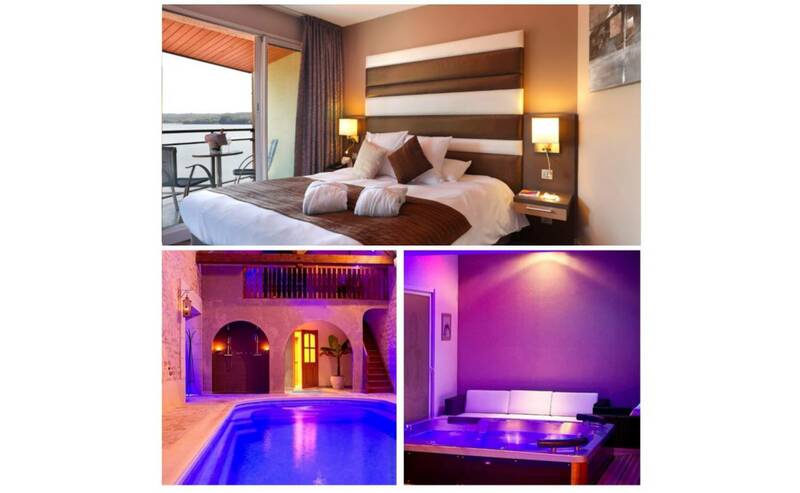 Room with lake view, breakfast and 1h30 of Privatized Spa for 2 adults. Want to hit the ball ? With the code FFGOLF, get 15% off on your room rate* ! *Only available for golf licence holder, to show at the front desk. 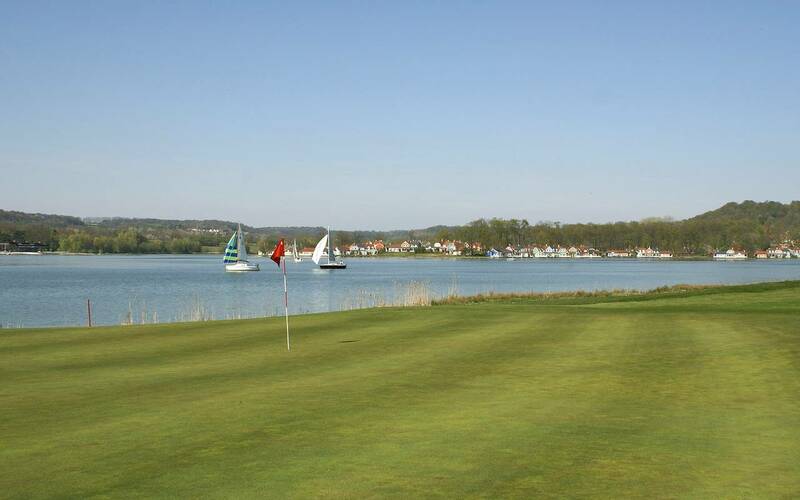 Benefit also from our preferentiel rates for the Green Fee at the Golf de l'Ailette up to 28% off ! Discover our new meeting room "The Mirror", in this room, the view makes the design ! The best words to definite our new meeting room. 20m2 of glasses with a spectacular view on the Lake of Ailette. A mirror screen, and your meeting finds all the confidentiality that is needed ! With a TV with HDMI port, Expresso Machine, Air Conditionning and secure WiFi ; this room will help you to organize your direction and managers's meeting up to 12 persons. With this incredible view, this room will developp the creativity of your managers ! Be a part of the Club The Originals ! 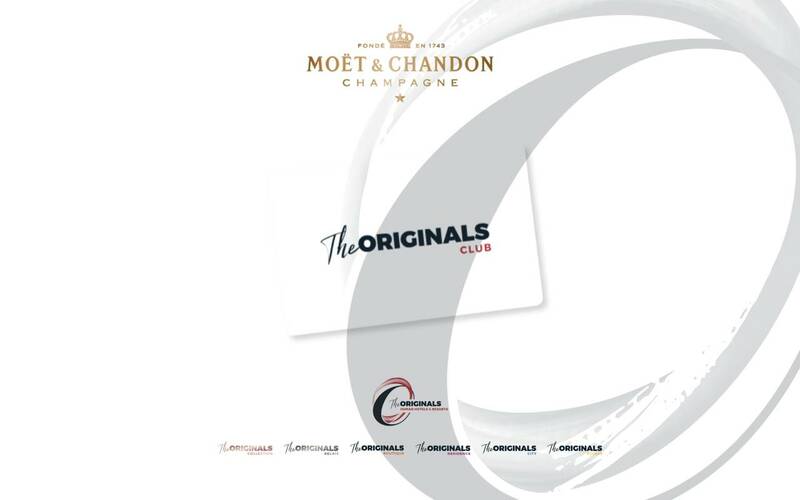 With the Rewards program, The Originals Club, enjoy to best of the local life in more than 600 hotels in Europe, by being loyal ! A DEMATERIALISED REWARDS PROGRAM ! There are hotels, and then there are The Originals, Human Hotels & Resorts. We always have something special in store for you. That is why we created The Originals Club, a loyalty programme that allows you to collect points you can spend to discover even more of the local highlights. With each night you spend with us, you earn points you can use to turn your hotel stays into veritable experiences, orchestrated by the hotelier. Each point you earn can also be redeemed to pay for all or part of your reservation, for an upgrade or to enjoy products and services available within the hotel. Finally, loyalty programme members benefit from an exclusive rate and private sales especially for them. 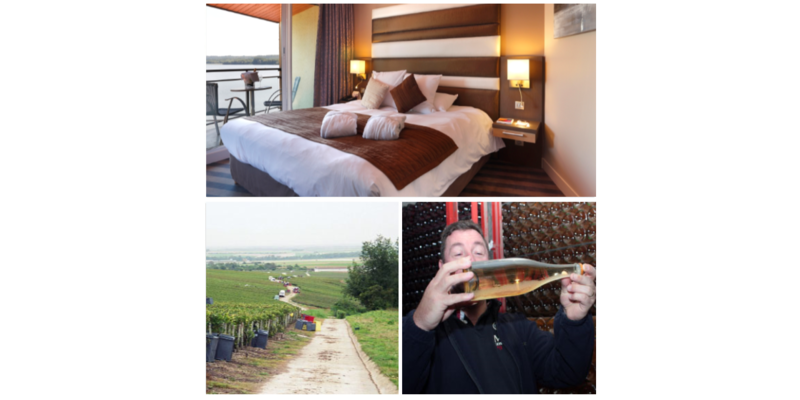 And because joining The Originals Club is free, it is the perfect opportunity to treat yourself to a break and enjoy a unique experience at one of our hotels.